"A beautifully-written, honest portrayal of the life in America's foster care system. A must-read for anyone thinking about fostering a child, as well as those in the foster care system or interested in learning more about the foster care experience." "​This novel really speaks truths. Powerful and insightful. Couldn't put it down-- literally. 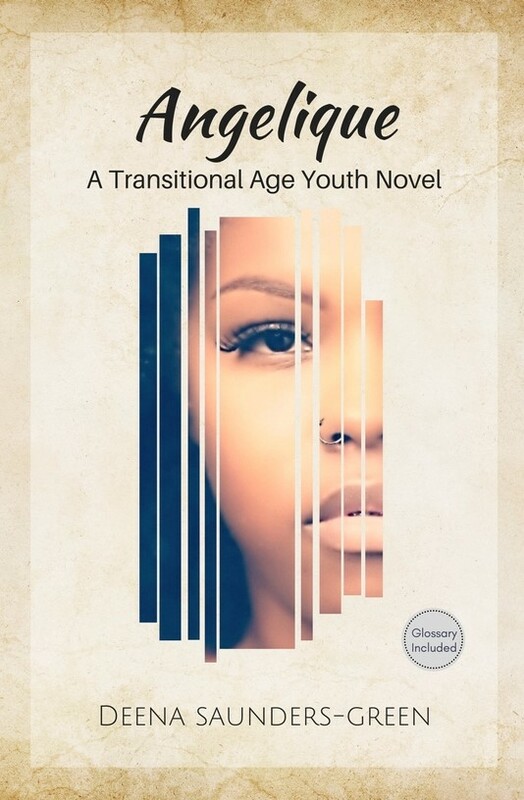 A must read for anyone who wants to know what it's like growing up in foster care or for anyone who needs to know they're not alone in that experience."